photos and images of canal scenes, narrowboats, boaters, other users and events. This is a non-commercial website, there’s nothing for sale and no spam. I created it in June 2006 to help boaters to plan their cruising routes. I maintain it as a hobby to share with others. I’m a canal enthusiast. I live in central Birmingham overlooking the BCN. So, I have a lot of contact with boaters and other enthusiasts. 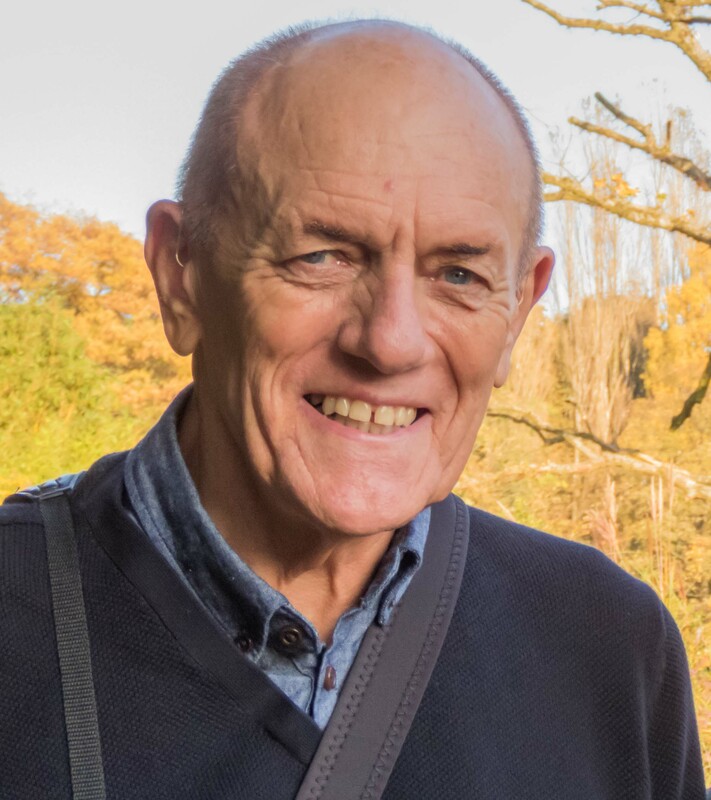 When the sun shines I get out and about on the towpaths with my cameras – nothing betters the relaxed atmosphere there and meeting friendly people. 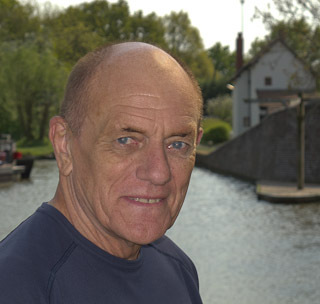 I believe that canals are to do with people as well as mature, historic scenery. So, in my photos, I always try to include landscapes, boats and people and I look for an implied story within the scene. 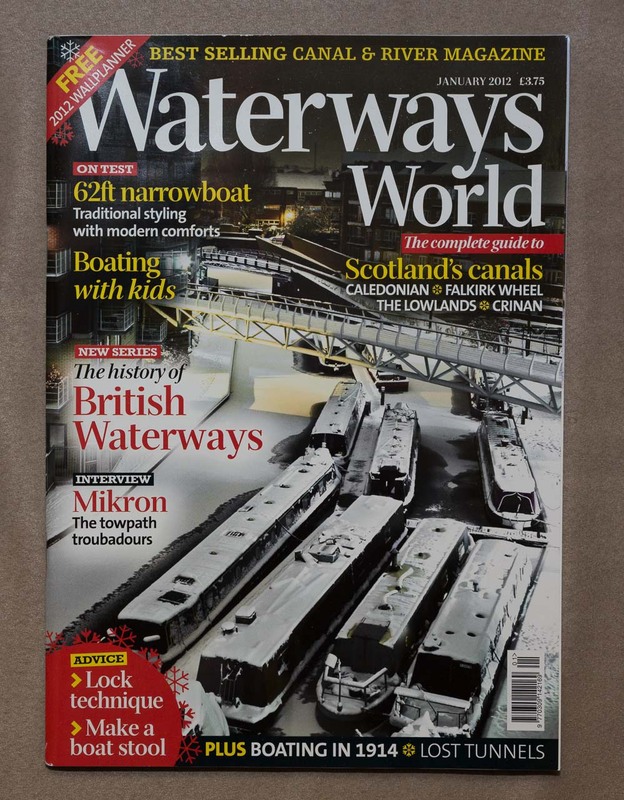 I have supplied many photos to Waterways World magazine at no cost. One article of note “Pretty as a picture” refers to me and contains three of my photos with my narrative on how the composition of each was chosen. 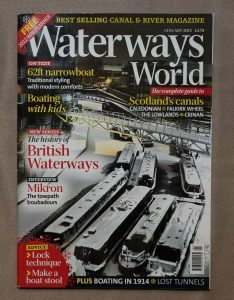 A photo of mine was used on the front cover for the January 2012 issue of the magazine . If you subscribe to automatic email you’ll be notified of the Latest Additions (see below). Your email address will not be given to others nor will any spam be sent. You can cancel any time. I hope to meet you on the cut some time. For an explanation of the website Click here.